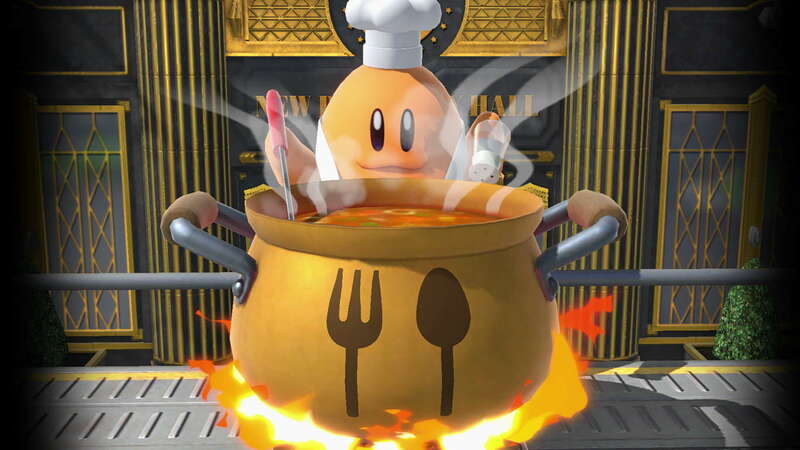 He grabs opponents using his long ladle and mixes them into a pot! 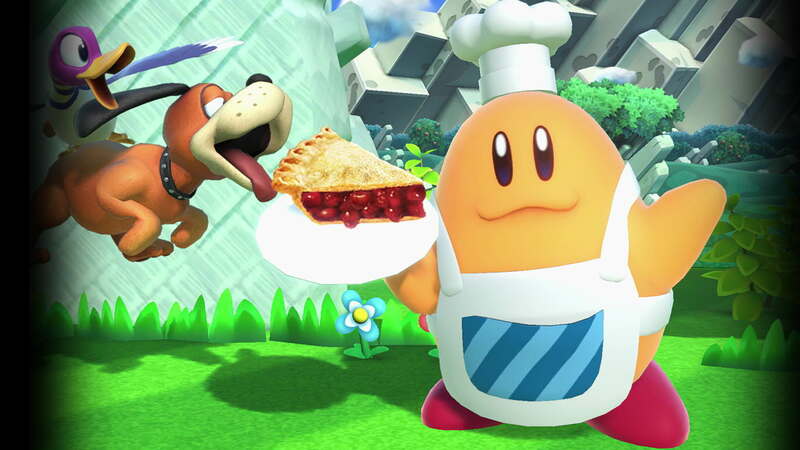 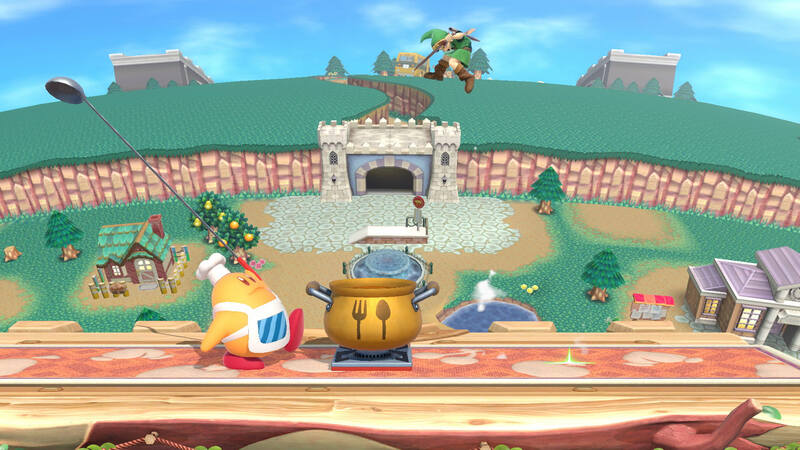 The unlucky opponent will continue to take damage as the chef cooks up health recovery items. You can then use his food to recover your health (just don't think about the recipe)!